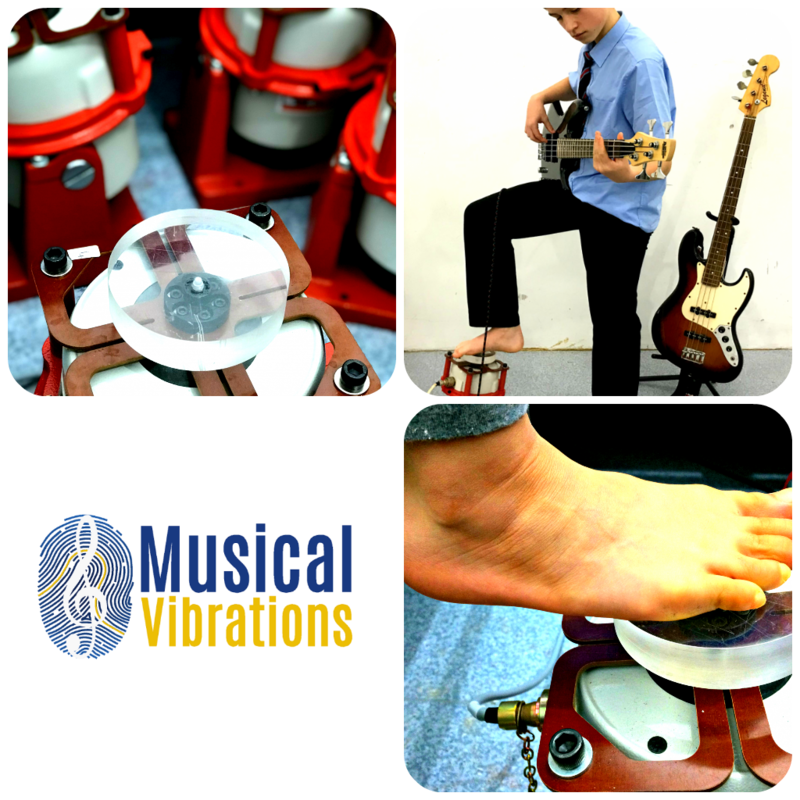 Musical Vibrations is a new project from the Acoustics Research Unit at the University of Liverpool. We aim to bring music to more d/Deaf people, using the power of vibration. The potential for vibration to allow “hearing through the skin” was first considered in 1926. As acoustics researchers we’ve been involved since 2010, searching for a suitable technology solution to help d/Deaf people to perceive music through vibration and to help d/Deaf and hearing musicians work together as equals. The technology that underpins Musical Vibrations is known as vibrotactile technology. We’ve worked with musicians, music psychologists, teachers and charities working with people who are d/Deaf to find what vibrotactile technology is capable of. Initial feedback from users who have experienced it has been positive. But we need to go further and find out what the system can really do outside of the laboratory. The aim of the Musical Vibrations project is to bring vibrotactile technology into schools, music hubs, studios and music venues where it can create a real-life impact. To do this we’ve created a simple to use vibrotactile system which is now available on a loan basis (free of charge) for organisations working with people who are d/Deaf to try out. We’re looking for feedback on what works and what our next steps should be. To try this technology in your setting, see our join in page. Our vision is to have a vibrotactile system in every every school for Deaf children, every resource base of the Deaf and every concert venue (in conjunction with captioning and performance signing).